One of the best surprises at last year's Game Awards show was the unveiling of The Outer Worlds, a cool looking sci-fi RPG from Obsidian Entertainment. From what's been shown of the game so far, it seems to be shaping up rather nicely, taking the Fallout formula to space with a fair amount of style. It's being published by Private Division, a label created by Take Two to handle smaller scale projects and indie games. Speaking to Game Informer, the company has confirmed that The Outer Worlds will be launching both digitally and physically, and will retail for $60. 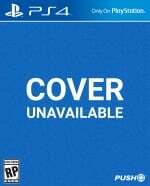 We had sort of assumed this would be the case, but given the publisher's only released game is the digital-only Kerbal Space Program, this will be its first physical title. 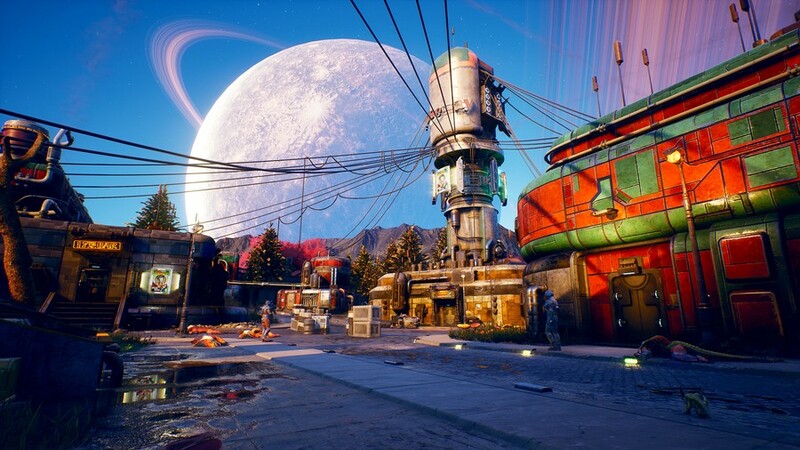 Will you be picking up The Outer Worlds on disc or digital? Are you happy with the full price tag, or were you expecting to pay less? Space out in the comments below. This isn't a surprise though is it? If pillars of eternity which is a smaller scale and more niche game gets a disc release then of course this game would as well. I mean it's what the devs would want to sell more copies and thus would also convince the publisher. And the 60 dollar price tags was a given aswell. Anyway I'm getting a disc version myself. @jdv95 It’s kind of irellevant that Obsidian developed both since the publisher handles the actual release. I guess it's too much to ask for a collectors edition given the background. Understandable. Physical it is. I will always go Physical over digital. I have a lot of interest in Outer Worlds. As long as its a descent game I will buy it. For now I still need more info on it. I just assumed it was a full scale game and would sell for the normal price. Im definitely interested in this!!! It looks "fallout-ish" because its from the original creators if fallout, before Bethesda wrecked the game. Don't know how you can write an article about this game even reference its fallout likeness without mentoning that "small" fact. I will definitely be grabbing this game.